The trend this summer is to extend the living room to the garden. Bringing the indoor out. Creating a homely atmosphere while enjoying a summer breeze. People love to decorate their coffee table with flowers. Gerberas are the ultimate summer flowers to dress up every setting. Why? Because the wide range of colours and types, affordability and possibilities. For our new inspiration magazine we searched for the summer feeling and got inspired by Miami Beach. Happy people, sunny beaches and colourful pictures. As to the colours you'll see the same colour tones as in spring: mainly fresh colours like pink, yellow, green and white. But also colour explosions with red, orange and purple. Gerbera bouquets as well as small gerbera creations in vases. Get inspired for summer and check out our new magazine! On our website at Trends & Inspiration you can download all Summer Feeling images from our inspiration magazine in web- and high quality. 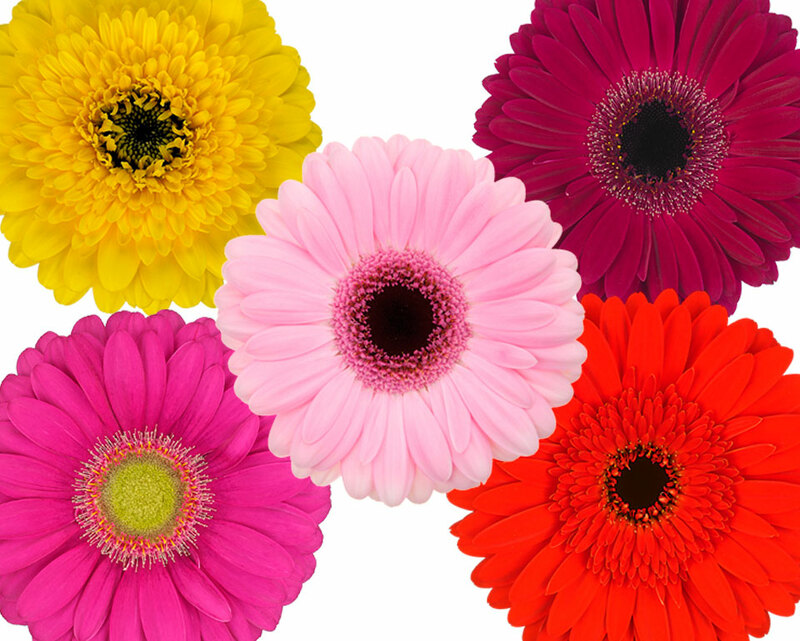 Or join Coloured by Gerbera and get free access to more than 1.000 high resolution gerbera images!